As a busy blogger with several other sites, I sometimes get backlogged with my post updating. 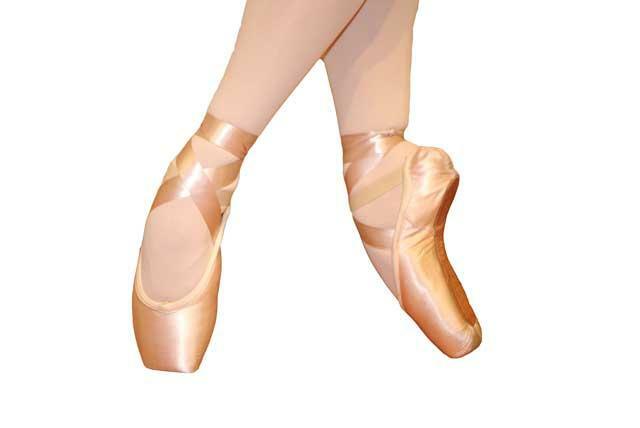 From time to time, I visit my sidebar links to look for new pointe shoe models or model updates from my manufacturer of choice. 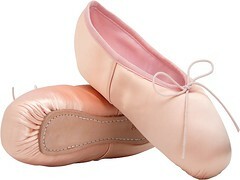 I noticed that Fuzi is featuring their latest addition; The Pre-Arched shoe. The newest member in the Fuzi collection has a lower, u-shaped vamp and slightly square-shaped wider toe boxes. 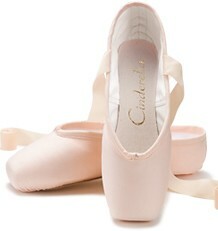 Many dancers prefer the aesthetics of a pre-arched shoe. 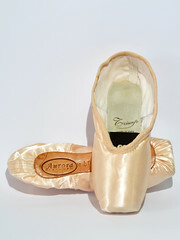 They may find that a pointe shoe constructed this way saves them break-in time. 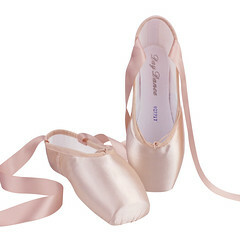 The general benefit of this Fuzi model is to assist the dancer in getting over the box and staying over the box. 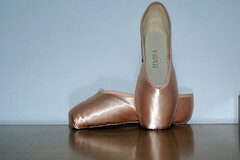 After visiting the Fuzi website, I popped over to their Facebook page where I found more great photos of their dance products. 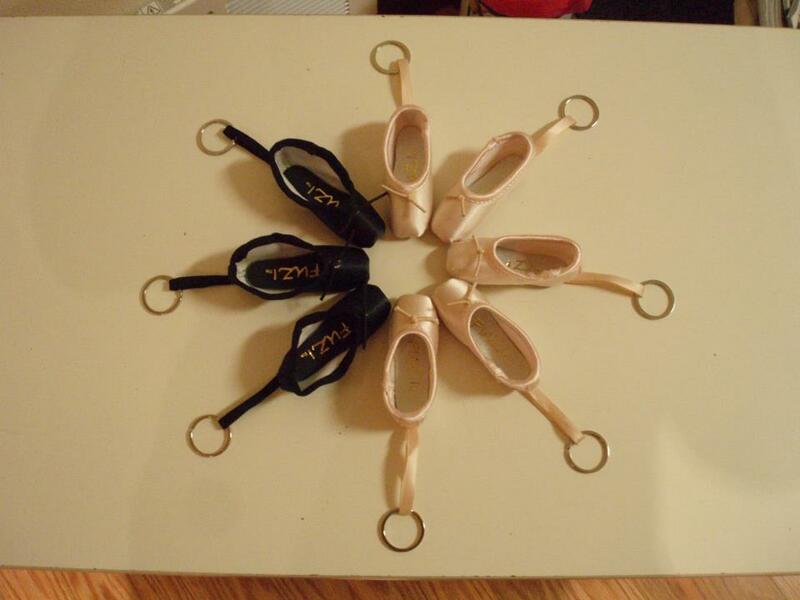 Fuzi also makes some really adorable miniature pointe shoe key-rings. You can read more about the Fuzi Pre-Arched model and their mini-pointe key-rings on their company website which is on the sidebar here, or check out their Facebook page. Although I found this newbie a bit late, I wanted to add it to the New Models-2012 category before moving on to 2013. May the new year bring much joy and happiness to all who love to dance. 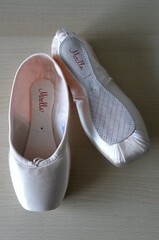 Here’s hoping we discover more wonderful pointe shoe brands in 2013! 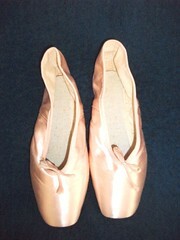 This entry was posted in New Models 2012 and tagged Fuzi pointe shoe miniatures, Fuzi pre-arched pointe shoes. Bookmark the permalink. I have never considered using guest writers in the sense of giving contributor status to upload posts here, so using the comments section is the best way for readers to leave feedback.